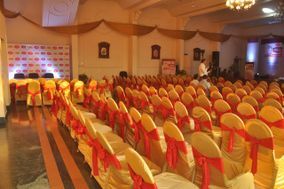 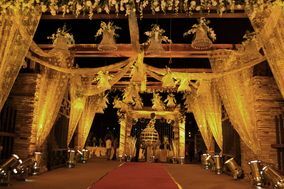 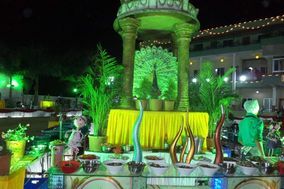 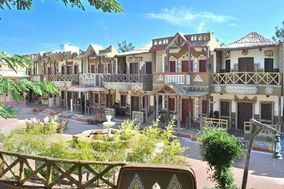 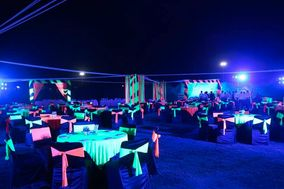 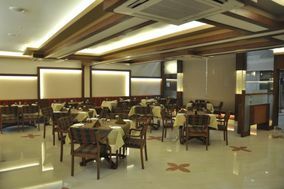 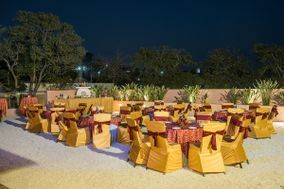 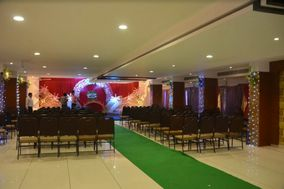 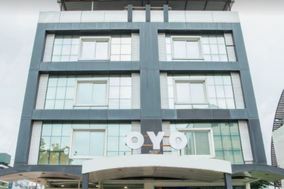 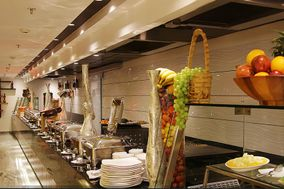 Wedding Venues Indore ARE YOU A VENDOR? 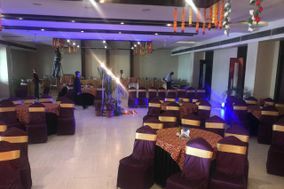 Wedding Venues in Indore: Check prices, request quotes and check availability for all types of wedding venues including banquet halls, hotels, palaces, farmhouses, tent houses and marriage halls. 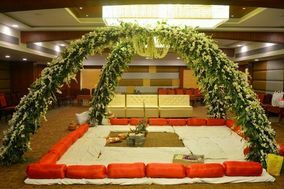 For all of your event space rental requirements for the ceremony, reception, sangeet, mehndi and much more, look no further than finding your perfect vendor in our directory of thousands of businesses around India.